adidas hit the ground running at the start of the year with the reveal of an all-new f50 adizero. 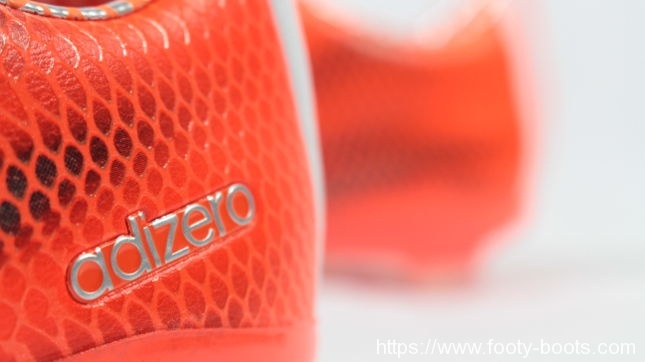 The headline release of the #ThereWillBeHaters range, the new adidas f50 adizero aims to be one of the quickest football boots on the field with some interesting new features on the docket. 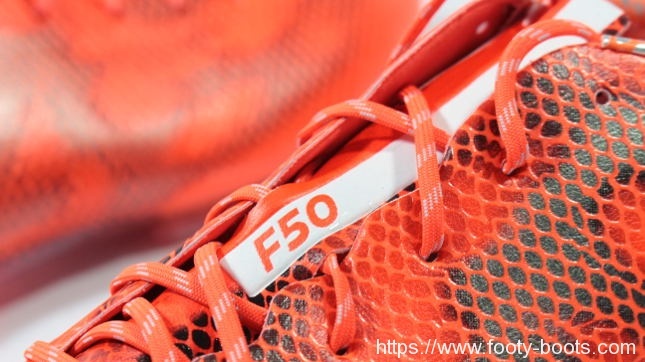 If you’re not familiar with the range, the f50 has – for the last five years or so – been one of the, if not the lightest football boot in the game, with a focus on using this lighter weight point to deliver straight line speed and support when making lateral cuts and turns. For starters the 2015 adizero actually weighs a little more than it’s predecessor – around an added 25-30g depending on your size, and that does make a little bit of difference to the in-hand feel. 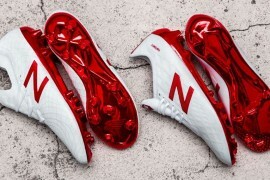 But, adidas have also piled in some more crowd-pleasing changes to the boot that should hopefully make that little boost in weight a worthy trade-off. 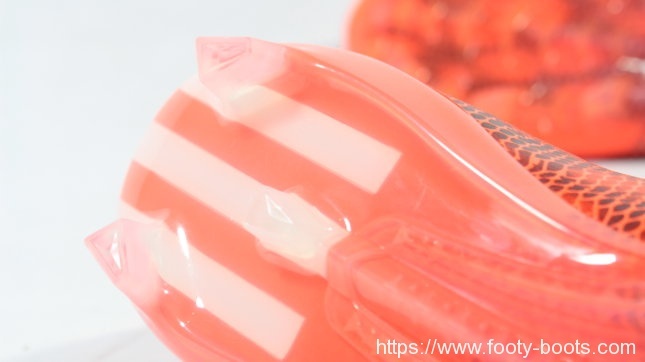 The most common complaint with the last generation of f50 adizero was the Speedfoil synthetic in the heel took longer to break in than the rest of the boot. Obviously taking that on feedback board here, adidas are delivering a single-piece HybridTouch synthetic leather on the 2015 adizero, so this will hopefully deliver a more glove-like fit and feel, as single-piece uppers from materials as good as HybridTouch do tend to mould quite nicely to the foot. 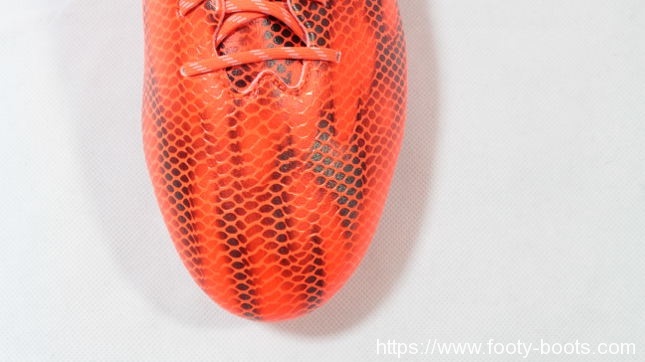 The visuals on the new f50 also unquestionably get their biggest redesign in the history of the line, with adidas’ new ‘Ghost’ Graphic sitting behind the scaly pattern on the upper. A word on that pattern, by the way. The whole upper here is 3-D dribbletex, something that was used sparingly on the last f50, but here makes the jump to not only cover the whole upper, but make an aggressive impact on the styling of the boot, too. 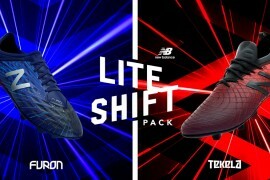 Speaking of aggressive, there’s few other word to describe what adidas have done to the soleplate of the new adizero. The first incarnation of the f50 not to use the Sprintframe since 2010, the new traction plate aims to deliver two levels of traction. The first is a similar stud layout to the 2014 f50, with this radiating FG traction system having a familiar feel, and will undoubtedly give a solid level of grip, as well as support when twisting away from the opposition. 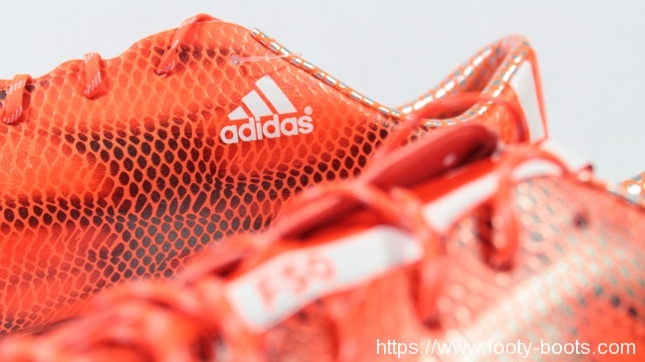 The second of which are these track-shoe-inspired secondary spikes which are designed to grip the ground when the primary studs are fully engaged. 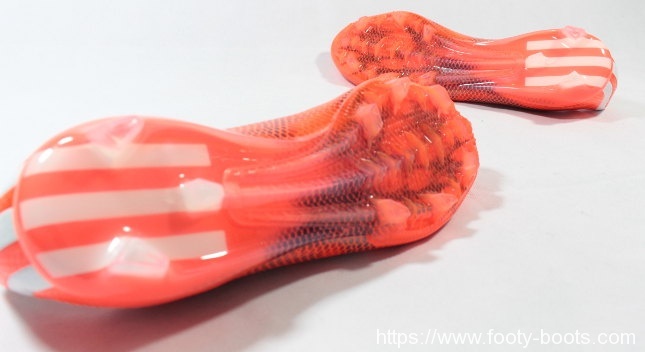 The result, adidas say, is less slippage and more assured grip in the toe, even on a less-than-ideal surface, allowing for a better sense of speed, particularly over the first couple of steps. In the back of the boot, the heel also gets a redesign, dropping down to just three studs from the the traditional four. 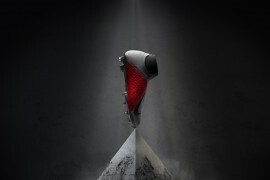 Given that we’ve seen a couple of football boots with three-stud heels and – perhaps most importantly – decades of boots with only two studs at the back of the boot, we can only imagine this won’t make a huge difference to stability, and indeed could just be adidas’ way of adding another point of difference to this generation of f50. So, overall, adidas have delivered a more substantial boot in the new generation of f50 adizero in more ways than one. The boot isn’t as lightweight as it has been in previous generations, however, it’s features are geared more towards player comfort, touch and feel on the ball as well as improving traction and grip. 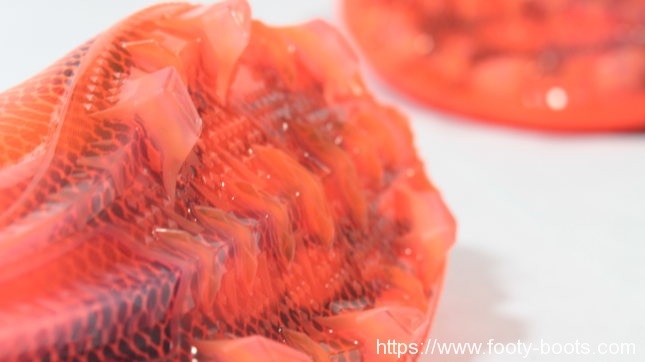 So, if those are factors you found lacking on previous f50’s, then it could well be that carrying an extra 20-30g is a worthy tradeoff for you. Previous articleWhat’s Up With Zlatan’s ‘805 Million Names’ Football Boots?